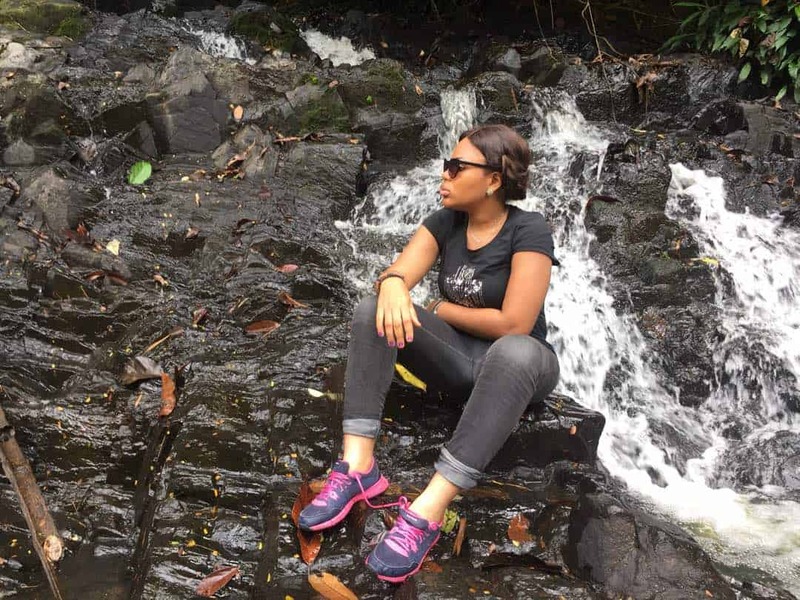 Few weeks back, I decided to try my skills on being a tour guide with my friends who were visiting Calabar for the first time. 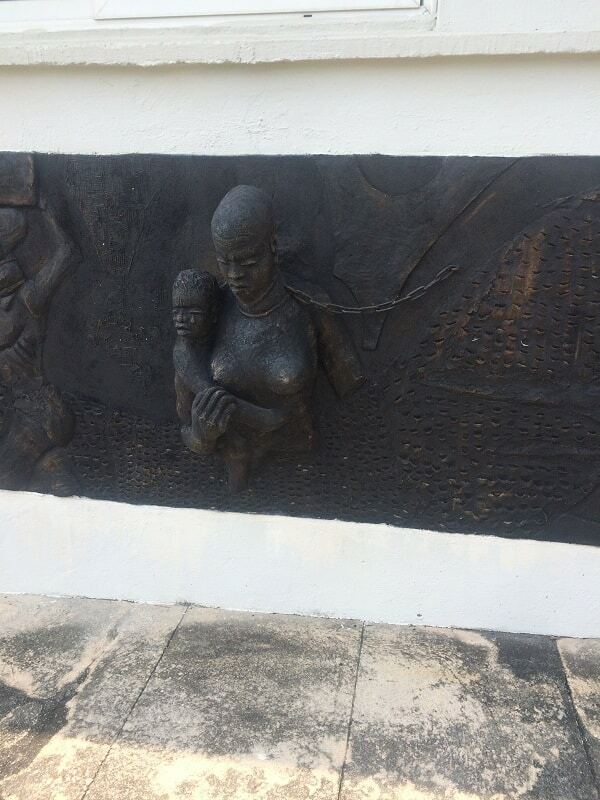 One of the places we visited was the Slave history museum. Funny how the slave history museum is situated in Marina resort where I visit often but I never thought of going into the museum until that very day. Visiting the slave history museum was really enlightening as the museum tour guide explained the slave trade era in details. I was initially scared seeing the sculpted representations of the Slaves (you have to take a second look to know they weren’t cadaver); we were shown the different scenes representing different eras during the slave trade period, how the slaves were auctioned and sold off. The museum also played sound recordings from which you could listen to all form of conversations between the slaves and their masters (this got me emotional). We were also educated on not only the negative side but the positive history of Nigeria and its various cultures in the past. 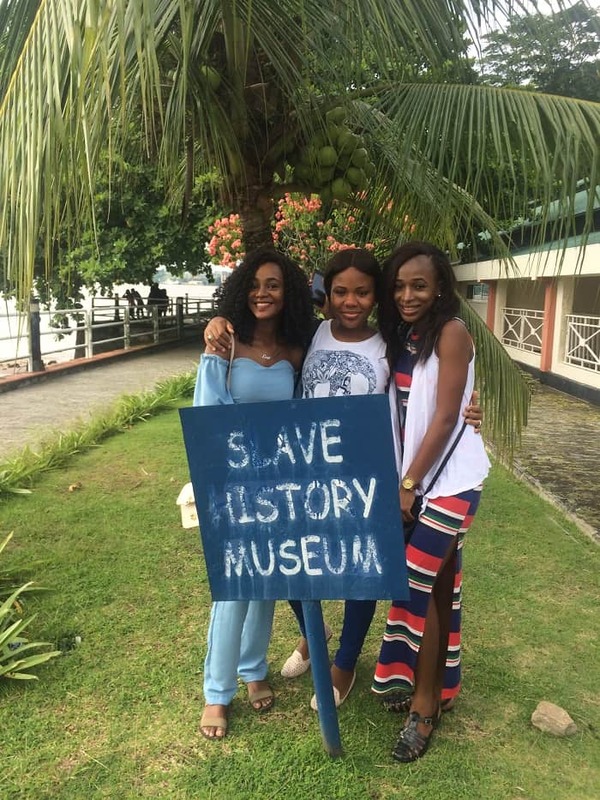 The slave history museum happens to be my second visit to a museum and I hope to visit more as it appears to be an educative tourist attraction. I hope you don’t mind sharing some of the museum(s) you’ve visited that you think I might be interested in. Do well to leave a comment and like the post. Ayyy ????. When I come to calabar you’re taking me round girl! Surely girl, I got you! Girl when I finally come for that our trip you are taking us here! Good job ?? Nice read. I need to go there soon! 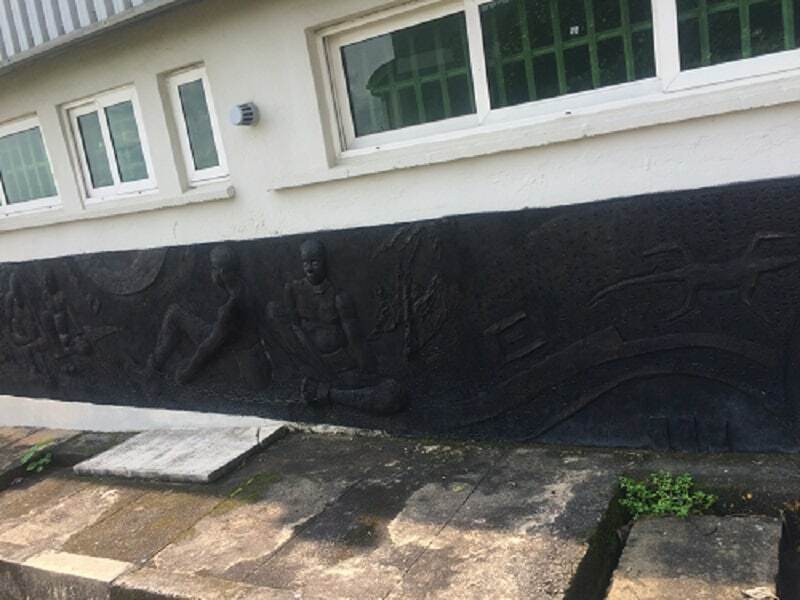 Try the Oron Museum. Take a boat trip from Calabar to Oron. Just at the bank of the River is where the museum is located.